Biltmore living. 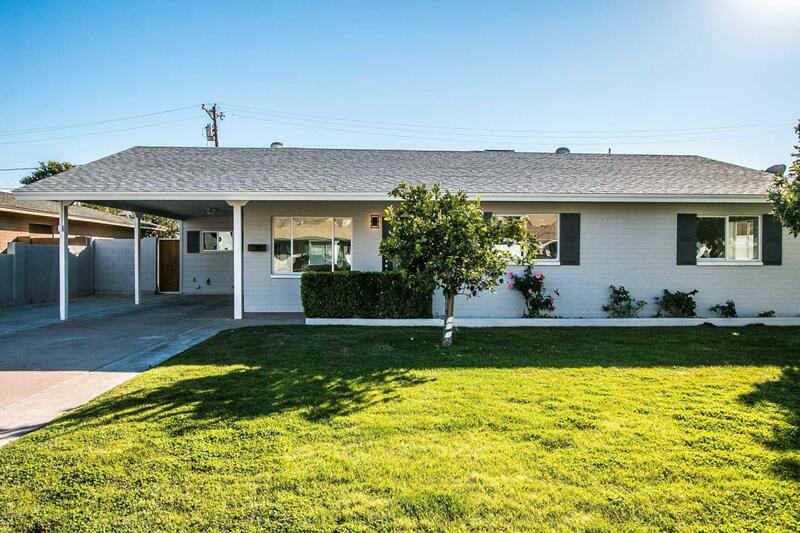 This completely remodeled 4 bedroom and 3 bath home right in the heart of Biltmore is ready for it's new owner. 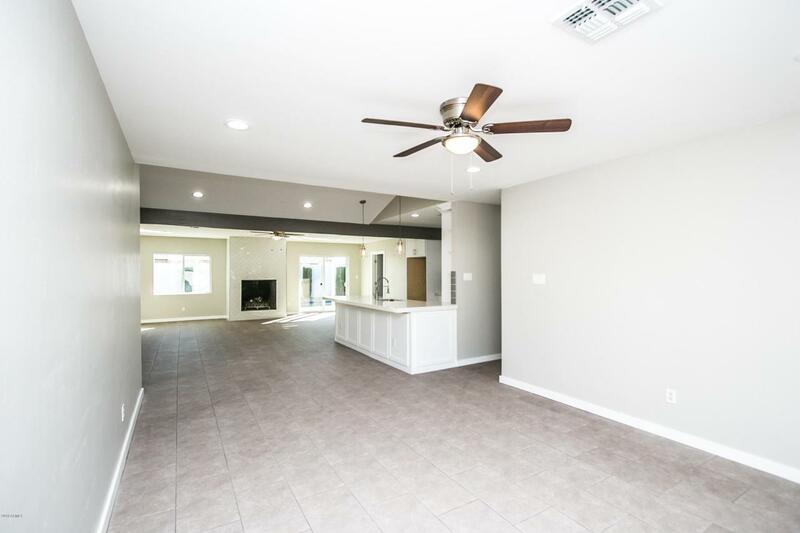 From when you walk in with the open floor plan and custom fireplace you will fall in love. The new pebbletech pool with custom pavers and shade cover is perfect for those hot summer days. The home has a large master bedroom with a walk in closet that is split from the other 3 bedrooms. 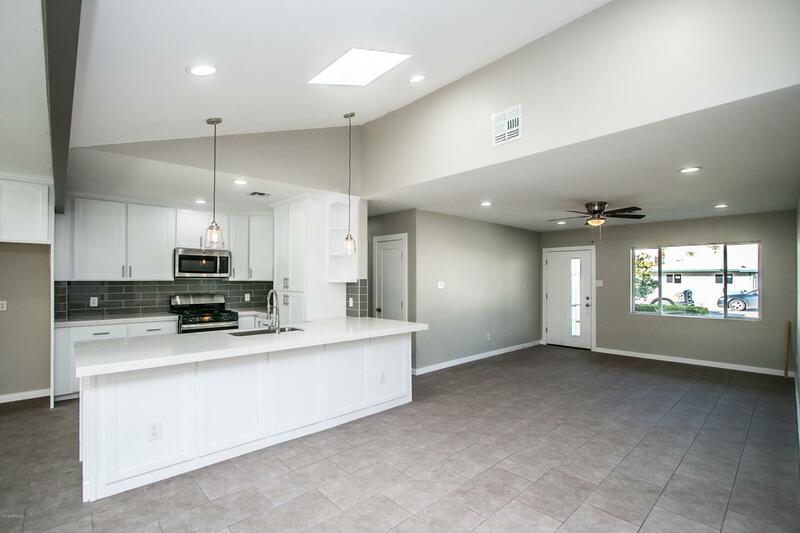 New lights, doors, baseboard, tile, showers, faucets, paint and so much more. 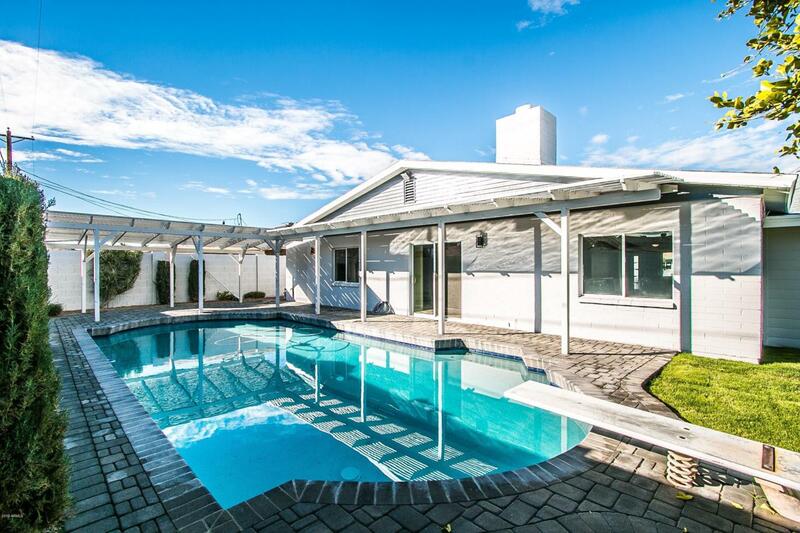 This home is walking distance to Biltmore shopping, restaurants and movie theater. You will not be disappointed.